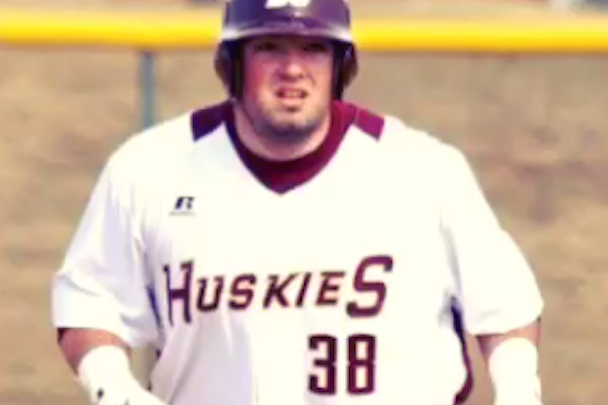 Bloomsburg University in Pennsylvania said Joey Casselberry has been dismissed from the team over his comments about the 13-year-old Little League World Series star. A college baseball player has been cut from his team after he made vulgar comments about 13-year-old Little League World Series star Mo’ne Davis on Twitter. In the tweet, Bloomsburg University player Joey Casselberry called Davis a sexual slur and criticized Disney for its planned movie about her. He also mocked her team’s loss in the 2014 series. Casselberry has since deleted the tweet and his account, but it was soon captured by many on social media. Many user quickly slammed Casselberry on Twitter for the remark. Mo’ne Davis eats chumps like Joey Casselberry (@BigCass24) for breakfast! 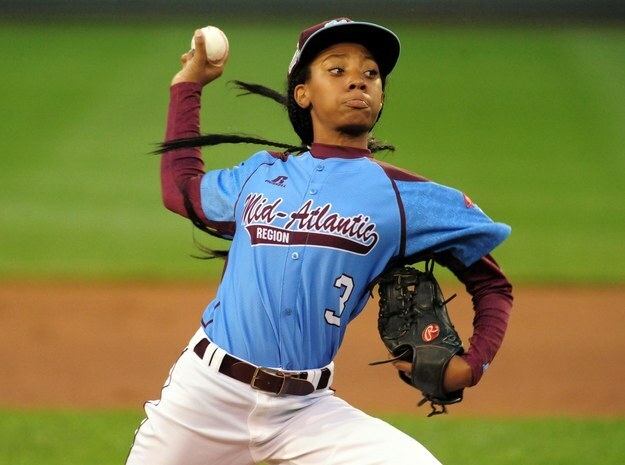 Mo’ne Davis is a beautiful young girl with the world in front of her. She has no reason to settle for the status quo. You go, girl…. The university soon announced that Casselberry had been cut from the team over the remark. Casselberry apologized for the tweet before deleting his account, Philly.com reported.